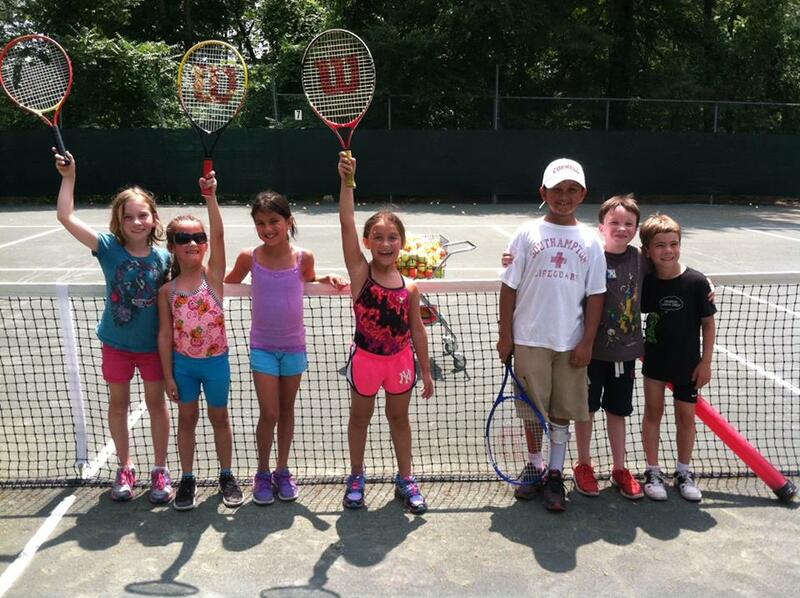 Private Lessons and Junior Clinics for ages 3-18 will be offered mid-week during the school semester. Junior Camp will run from July to August. Nonmember rates are available. Clinics run on a 7 week session and the minimum is 3 players. 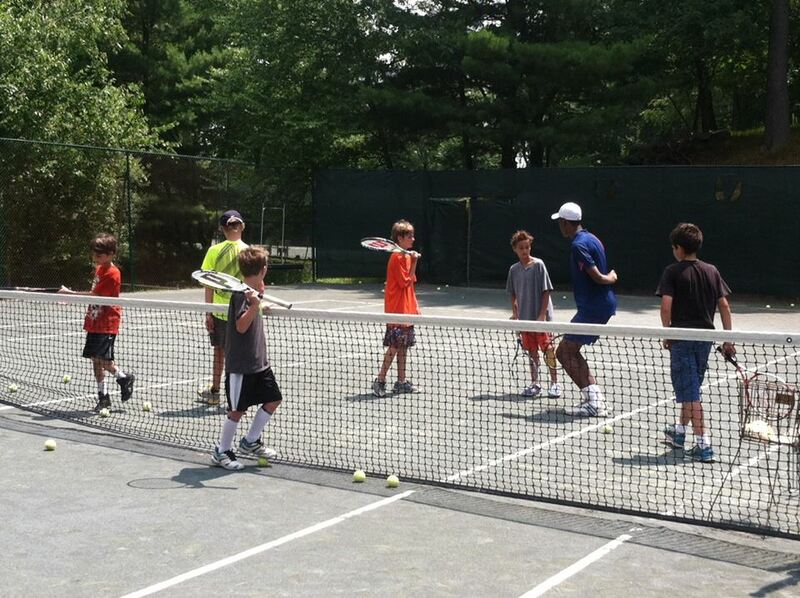 Junior Camp runs every week for 9 weeks from July 1 to August 30. 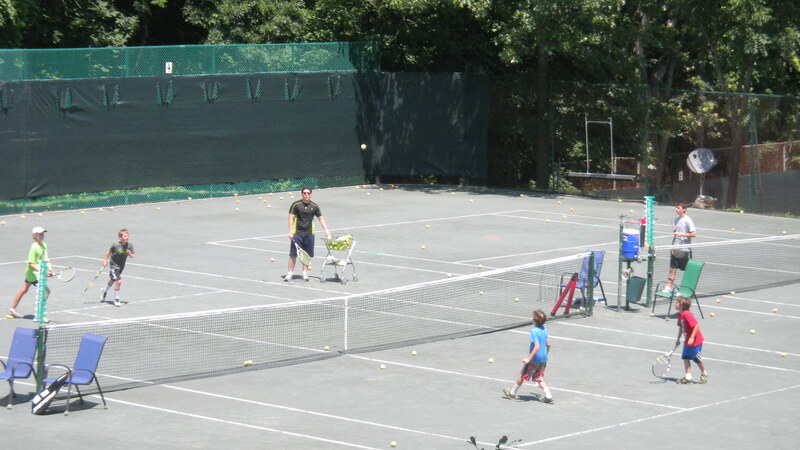 Our goal is to provide a solid foundation of tennis fundamentals in a challenging and fun environment. Forehands, backhands, serves, overheads, volleys, how to keep score and tennis etiquette will all be covered. For younger kids special balls, shorter racquets and shorter court size will be used. Fun games will be played to learn how to rally and play. Please contact Adam Marianacci (Adam.Willowbrooktennis@gmail.com or (203) 570-7969) to schedule a clinic at 4:00 pm (minimum 3 students to run a clinic). Clinics will run May 13-June 30. This camp is designed for kids from 7-18 years of age who are interested in building a solid foundation of tennis fundamentals in a challenging and FUN environment. Groups are divided by Level of Play. The Camp runs for 9 weeks from July 1 to August 30 and you can sign up for one week or multiple weeks. Sessions are split into Mornings and Afternoons or Full Day. Camp is 4 days per week (Monday to Thursday), with Friday as a make-up day. If you come to all 5 days, Friday becomes HALF PRICE. Full day is a reduced price of $100 for members; $150 for nonmembers. 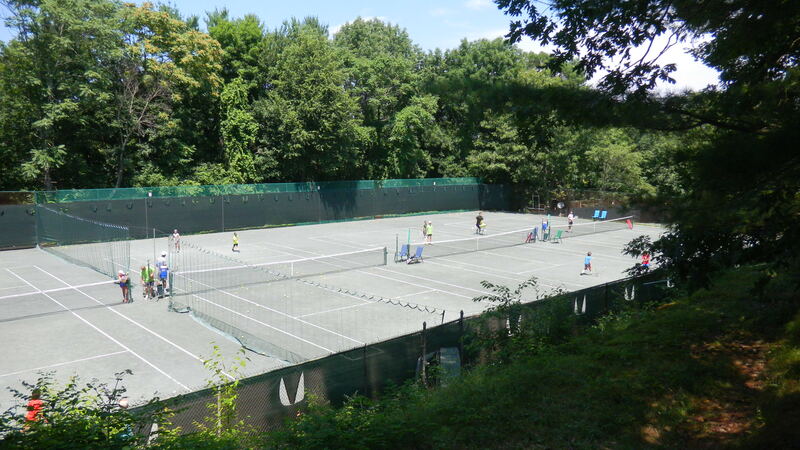 Starts July 1 – a 1 hour practice Mondays and Wednesdays from 5 to 6pm ($20 per practice/$30 non-member). Match times to be determined.